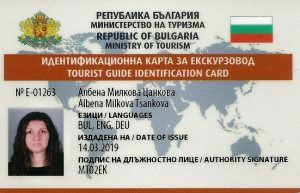 Do you need a tour guide in Bulgaria? 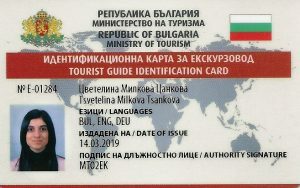 You can book an English or German speaking tour guide, who will be also your private driver in Bulgaria. We do also tours for big groups that travel by bus. We, Betty and Beni, are passionate travellers, licensed tour guides for Bulgaria and experienced drivers. Join a tour with us and hear our travel stories. We have travelled to most countries in Europe and to some in Asia. More about us you can read at Who we are section.